So you want to raise money for a Charity that is close to your heart? But you are also very aware of Global issues and are determined to make a difference worldwide? Then our newly launched Cambodia Jungle Trek, aimed at directly ‘giving back’ to the communities and Rainforest of the Cardamom Mountains, might be the challenge for you, as we looked at putting this challenge together with Community Eco Tourism esp ecially in mind. 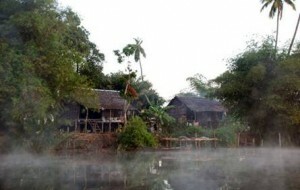 Preservation of the Cardamom Mountains requires working in close partnership with the communities living in the region. Decades of instability have left many families hovering around the poverty line. However, in providing for their families, many have engaged in activities that have actually put the region’s wildlife and forests at risk. 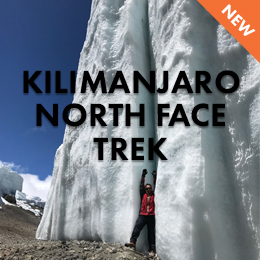 By participating in one of our Charity Challenges, it is not only your chosen charity that benefits, Charity Challenge also donates on your behalf to a project that directly benefits the local area of the trek. 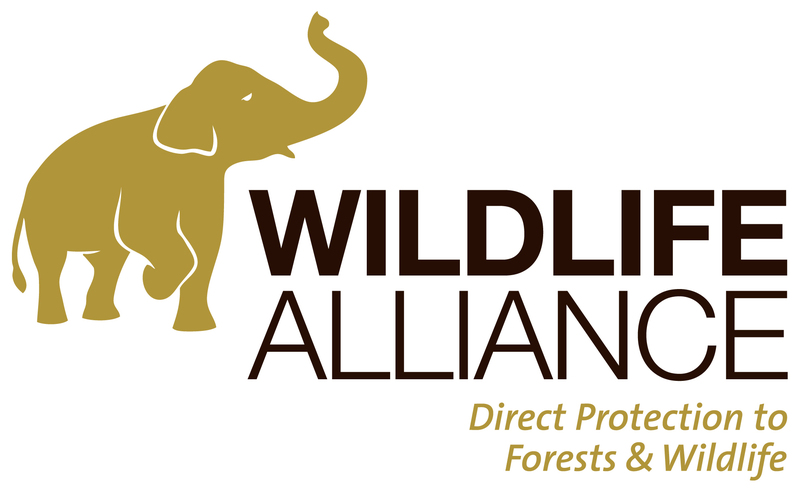 In the case of the Cambodia Jungle Trek, we donate to the work of Wildlife Alliance. 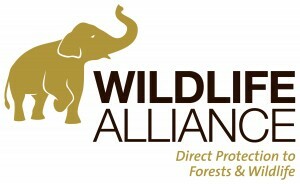 Wildlife Alliance is the leader in direct protection to forests and wildlife in the Southeast Asian tropical belt. 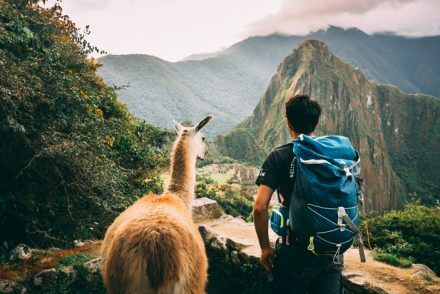 Their mission is to combat deforestation, wildlife extinction, climate change, and poverty by partnering with local communities and governments. Wildlife Alliance’s focus is directly on the people of the Cardamom Area performing everyday duties to sustain a living without destroying the rainforest, instead of training a few teachers to return to these communities to convey our ideas. On example of their good work can be foundhere – After 18 months of campaigning, Wildlife Alliance has finally obtained the cancellation of a banana plantation that would have cut the Southern Cardamom Rainforest in half. 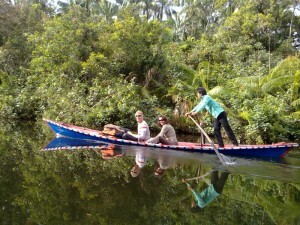 So what made Charity Challenge choose Cambodia and Wildlife Alliance? The idea of raising awareness and helping our participants to experience firsthand the direct results of the work locally of Wildlife Alliance is an opportunity of a lifetime. If the experience of trekking in Prime Rainforests and sleeping amongst wildlife in their home territory is not enough we wanted to give you the opportunity to meet the beautiful people of Cambodia and help raise awareness of the effects of deforestation that is caused not just to the wildli fe within the rainforests and the villagers surrounding the area but how cutting down the vital rainforests has an effect globally. When you join the Cambodia Jungle Trek you will have the opportunity to visit two field sites of Wildlife Alliance and witness their good work first hand. You will stay in Homestays in Chi Phat and experience the local communities around the Cardamom Mountains but also on returning to Phnom Penh visit Phnom Tamao Wildlife Rescue Center. If you’ve been inspired to take on the challenge of a lifetime with our Cambodia Jungle Trek and change the world for the better, you can learn more about and book onto the challenge here. 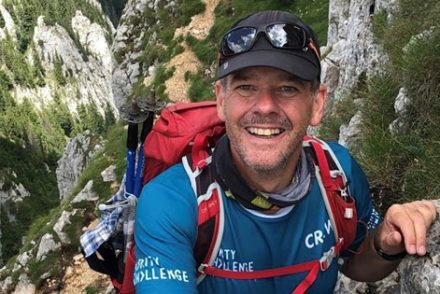 To learn more about all our charity challenges, and find out how else we get involved with responsible tourism. 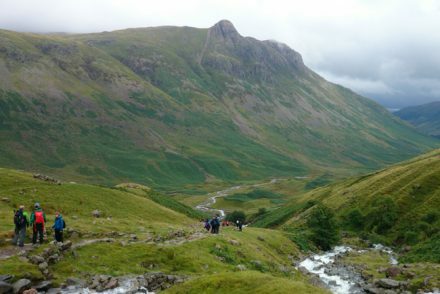 Please visit our website at www.charitychallenge.com, and to keep up to date on all our challenge news, subscribe to this blog by clicking on the orange RSS button, you can also enter your email address into the adjacent box to subscribe to our mailing list.